My Creative Fee for a standard portrait session is $225. 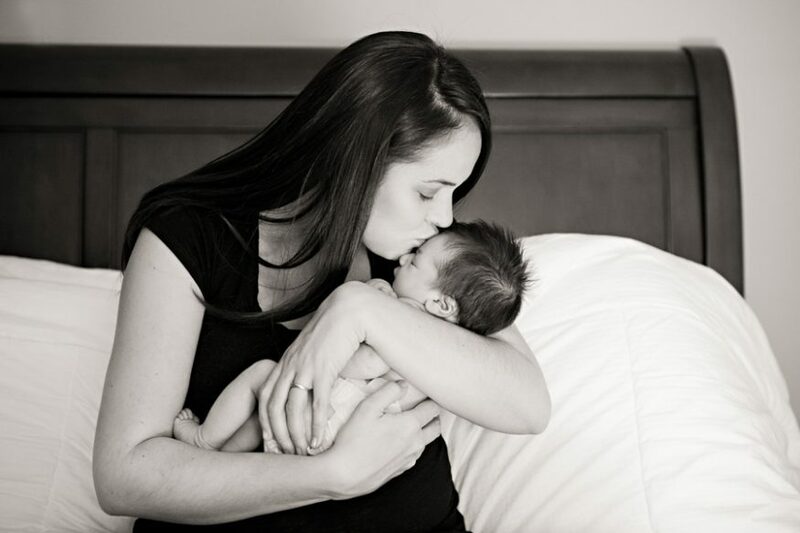 Newborn sessions typically last from 2-3 hours and are priced at $250. The Creative Fee pays for our pre-session consultation, my time photographing your family and hand-editing the final images but does not include prints, product or image files, all of which are available for purchase after the images are released. *There may be an additional fee added for travel beyond 20 miles from the 80919 zip code. Inquire for additional details. Full Digital File Collections start at $775 but when paired with Custom Art can be purchased at a discounted price. There is no minimum investment required. Payment plans are available for purchases $500 and above. Final product delivery will take place after payment is received in full. For more detailed pricing information please click on the contact button above. I look forward to hearing from you!